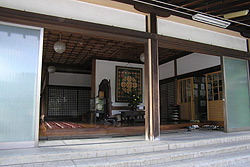 Welcome to Sainan-in. 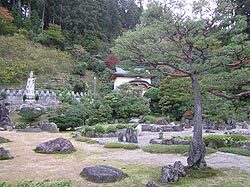 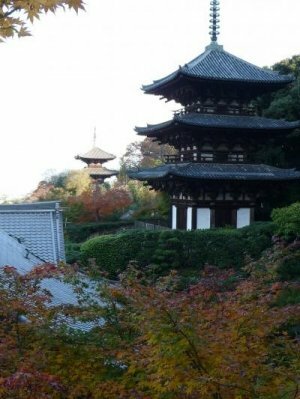 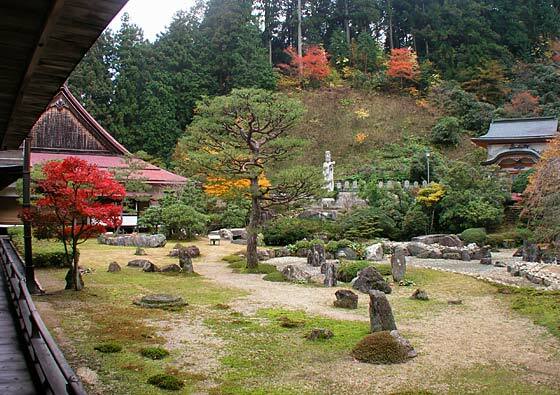 This quiet, traditional Buddhist Temple has interesting architecture and a pretty Japanese garden. 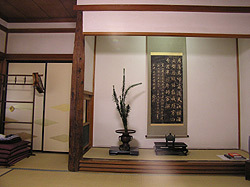 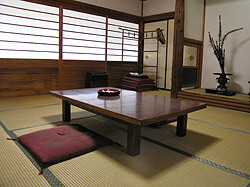 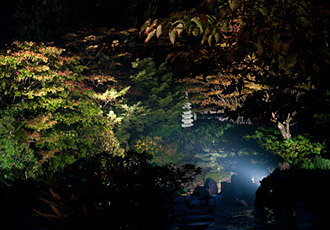 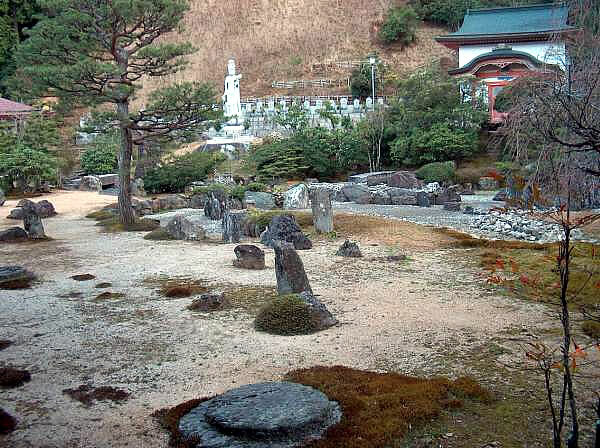 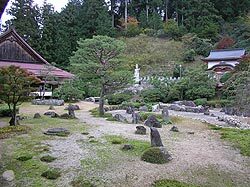 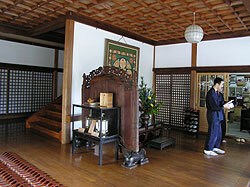 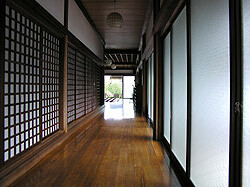 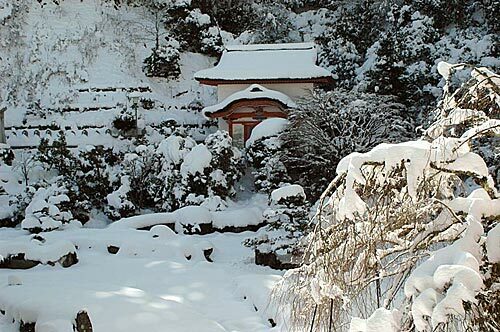 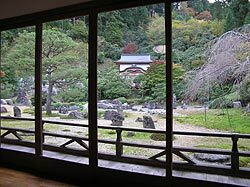 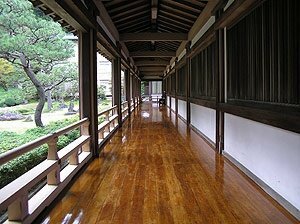 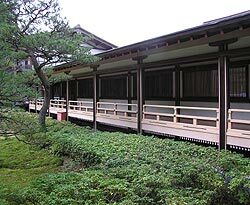 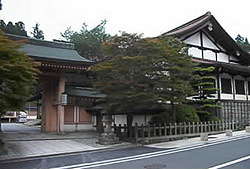 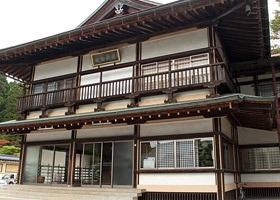 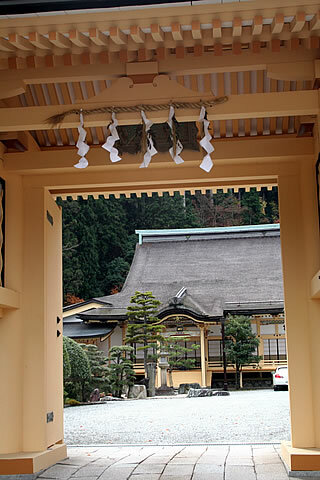 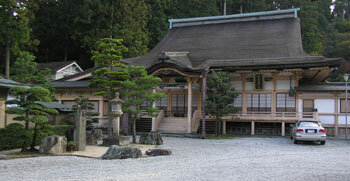 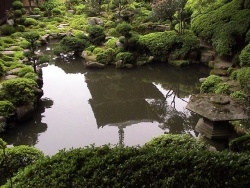 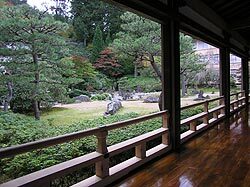 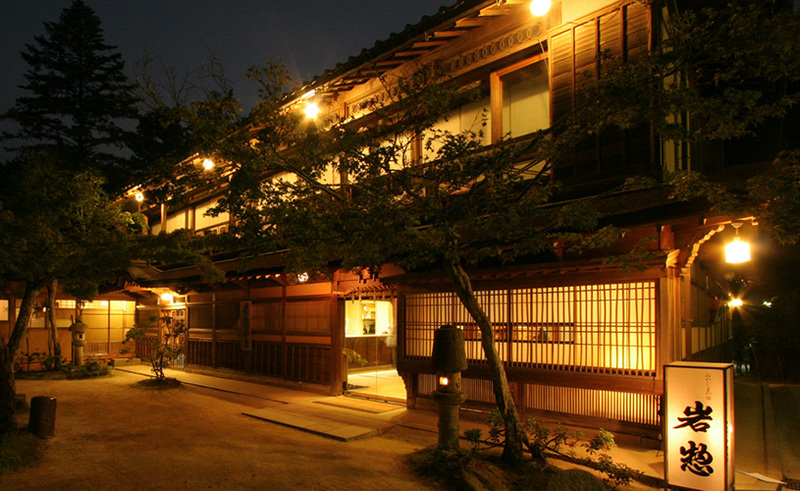 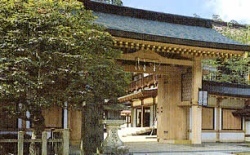 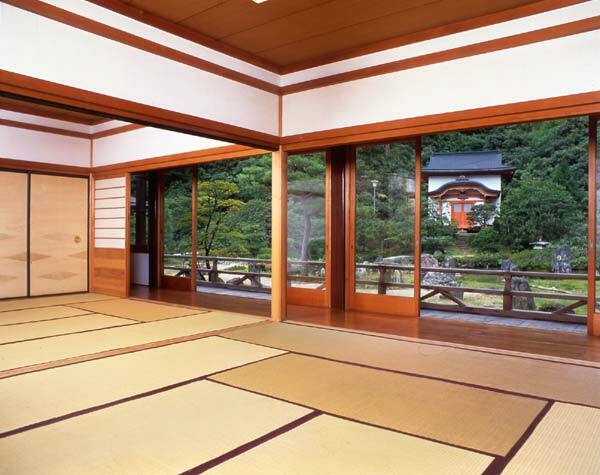 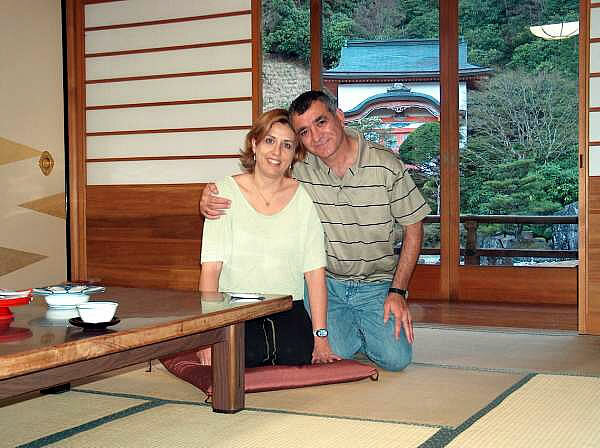 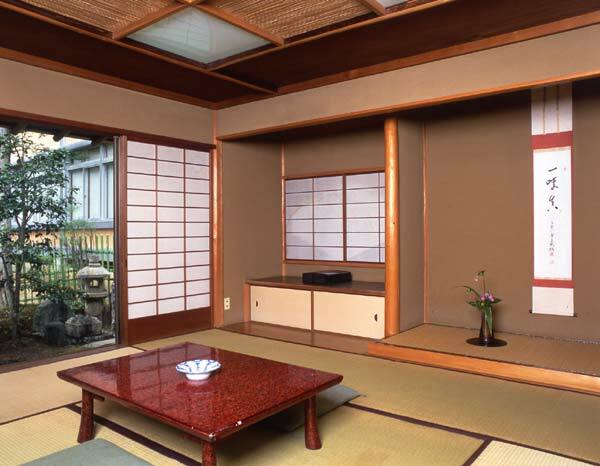 There are 50 Japanese-style rooms at Sainan-in along with several temple buildings and a tea house. 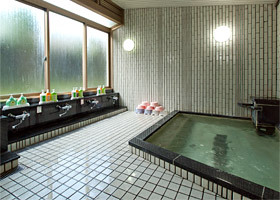 None of the guest rooms have private baths or toilets, but Sainan-in has shared baths for both women and men. 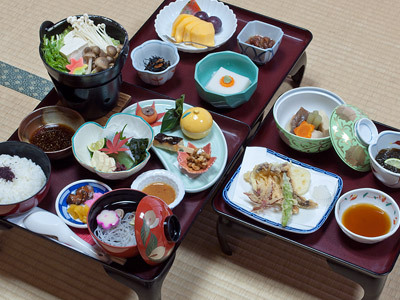 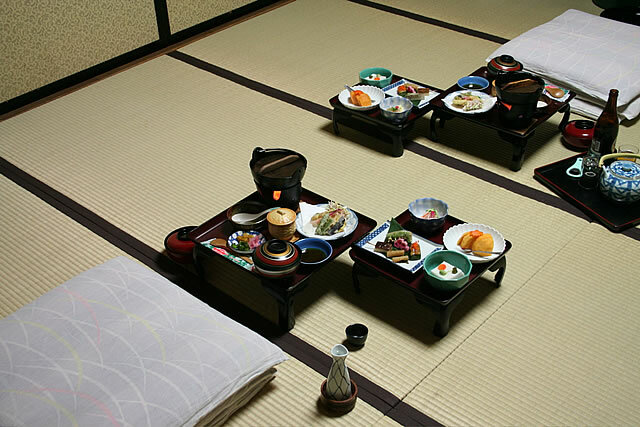 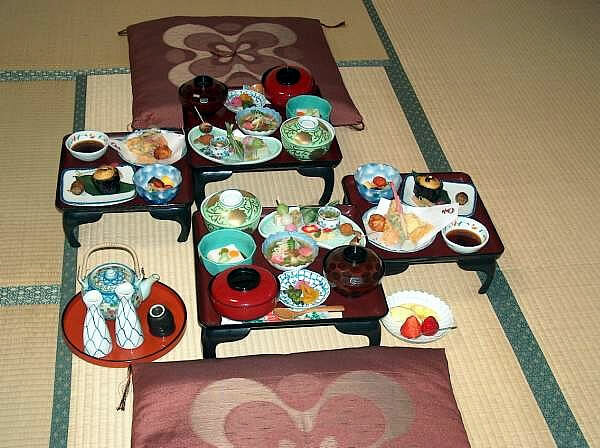 Tasty "shojin-ryori" or Buddhist Monk vegetarian meals are served to the guests. 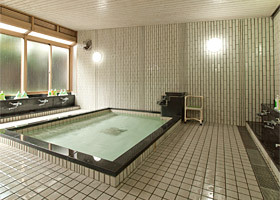 Check-in time is after 15:00 and check-out time is before 10:00 am. 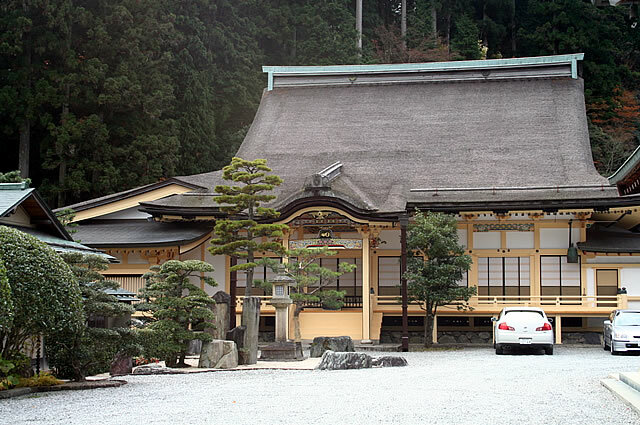 Parking is available and some English is spoken.